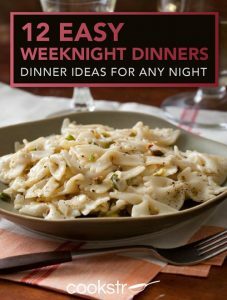 Simply sign up for the Free COOKSTR Email Newsletter, and you will also receive the FREE 12 Easy Weeknight Dinners eCookbook: Dinner Ideas for Any Night! Make recipes like Chicken Chilaquiles Con Salsa, Smiley Face Casserole, Slow Cooker Italian Style Pot Roast and more! 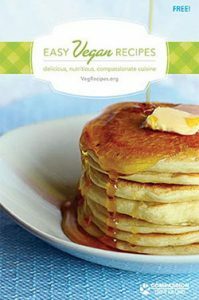 Easy Vegan Recipes is currently offering a FREE Easy Vegan Recipes Booklet which contains vegetarian recipes for breakfast, lunch, dinner, and dessert! 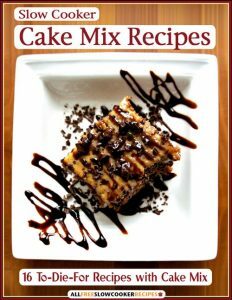 These recipes are simple to follow and come complete with full-color photos and step-by-step instructions. This new guide will have you cooking like a four-star chef. Bon appétit! 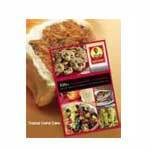 You can choose to have this recipe booklet delivered to your home, or you can simply download it. 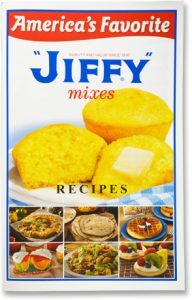 Get your FREE Jiffy Recipe Book! You can fill out your information and have the recipe book delivered to your home, or you can view the recipe book online! Snag a FREE Sun-Maid 100th Anniversary Recipe Booklet which is filled with a selection of favorites from the past 100 years of Sun-Maid’s history. 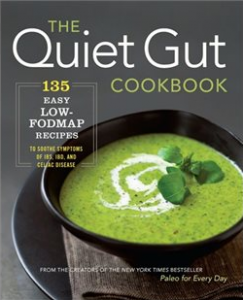 Request a FREE copy of The Quiet Gut Cookbook! A collection of 135 easy-to-follow and health-conscious recipes with detailed food lists, pictures, and guidelines. 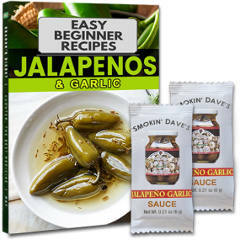 Fill out the short form to request FREE Jalapeno Garlic Sauce samples and a recipes book! 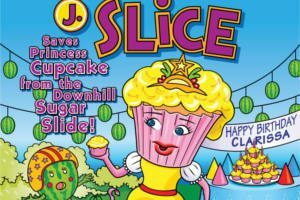 FREE Watermelon Coloring Books, Stickers and More! After you’ve selected your items, simply fill out the short form. Your freebies should arrive in your mailbox within 8 weeks. 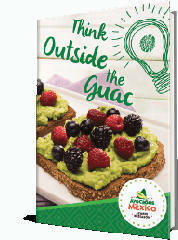 Simply fill out the form to download your FREE ‘Think Outside the Guac’ recipe e-book! 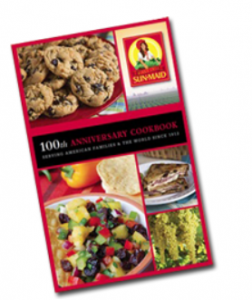 Right now, you can snag a FREE Sun-Maid 100th Anniversary Recipe Booklet! You can also snag a FREE Healthy Living Recipe Booklet! These can be mailed or downloaded directly. Get yours before they’re gone!